I want to start this post by getting straight to the point. Mike Caudle, I apologize for coming across as harsh in my response to your comment on the PDF post. Was it intended to be serious? No. Was it meant to be satirical. Not so much. Sarcastic, definitely. Humorous, for sure. The problem with digital media of course is that you can’t read facial expressions in text, and hearing sarcasm via printed word is like having a mechanic diagnose your engine over the phone; it just don’t happen. So for coming across in a manner as unintended as it was taken, I apologize Mike. I certainly do not wish to lose readers just because my opinion is against a majority of my readers; even though I think if you’re more than a reader but also a watcher of the videos you already know I’m a fairly sarcastic SOB. However, I also feel that the things I have to say need to be said. They help other people know they’re not the only one out there thinking the same thing. They help people do their job better; and I know this for a fact. So I will continue doing so at the risk that I lose some of my readers. 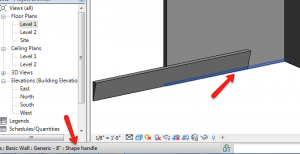 Stop putting info in your BIM model!!! 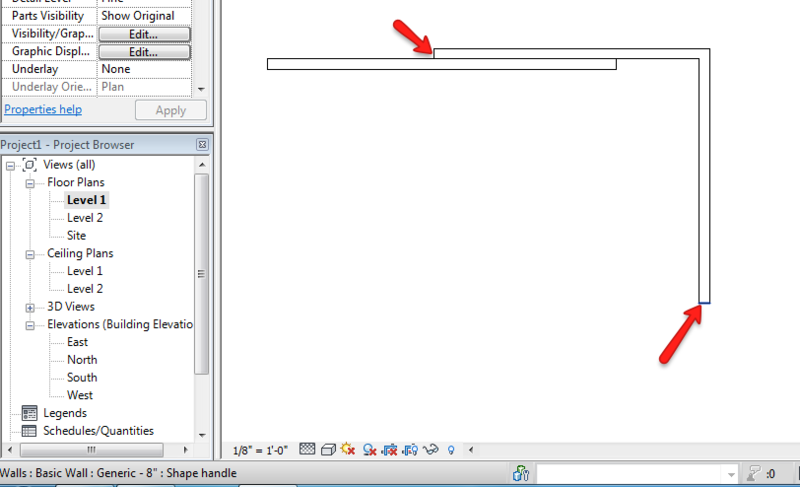 Yo dawg, I heard you like Revit tips! So I have another one for you. You know how you can move everything in Revit a specified distance? Well, everything except the objects that you want to move a specified distance, obviously. 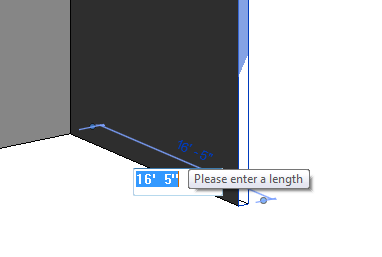 I mean, this IS Revit after all. 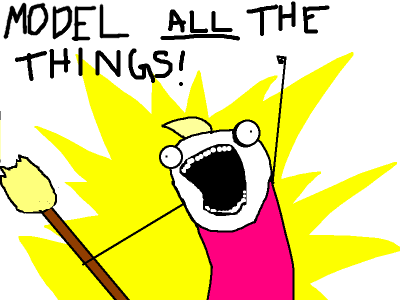 Well, today I aim to reduce that list of immovable objects by a few. This one is pretty easy to overlook, seeing as about 85% of the Revit population would rather blame Revit for sucking than learning to use the Tab key. 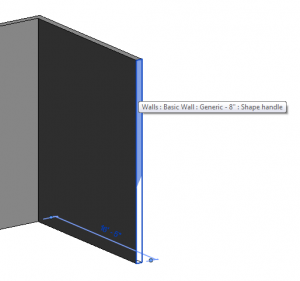 We’ll use walls in this example but you can use this on just about anything with a tab-able “shape handle”, you just have to know where to find them. I’ll give you a hint on where to start. …you can start the Move command. Now you can move the end wherever you see fit, or even type it the length you wish to move it. 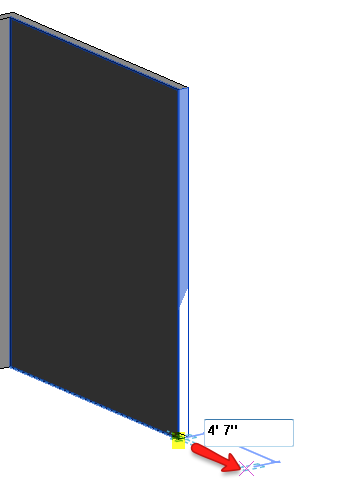 Now, this will of course only drive slightly more insane since it will constrain to the workplane that the shape handle in question is already constrained to, but it is a great way to avoid making that reference plane, dimensioning it then using the align tool. Use it however you feel, but remember, with great power come great responsibility; use it wisely! When it comes to Revit, theories on workflow and implementation change on what seems to be a weekly and sometimes daily basis depending how deep into the rabbit hole you are. One such implementation strategy that I’ve long held to is teach the people how to detail first. 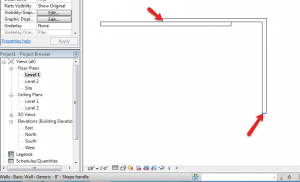 This covers all flavors of sin in Revit including the use of Lineworks Tool, Cut Profile and Masking Regions… let’s start with that one: Masking Regions. I swear I will never, EVER, tach someone to use Masking Region tool ever again! I’m just so tired of spending hours modeling a portion of a building, only to have an elevation or detail of that model “fixed” at the last minute with a Masking Region instead of just coordinating and saying “hey we need it this way now.” I have officially worked on too many projects where this happens and we end up with a different model than detail. This was an interesting question brought to me often from all sides of the firm; administrative, marketing, project management, specs, etc. “Can Revit bring a PDF into the project?” Now, there’s probably two reasons you are here reading this article right now. 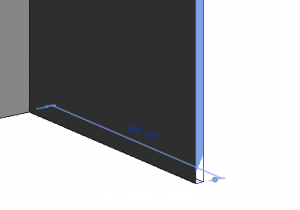 1) You REALLY don’t want to use Autodesk’s native format, DWFx for some stupid reason. 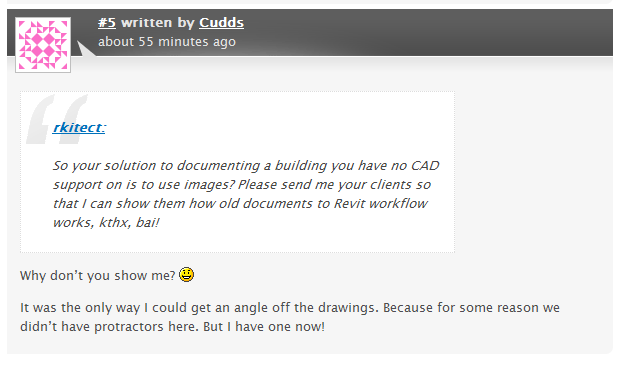 2) You were too lazy to ask your consultant for an AutoCAD, or heaven forbid a Revit, file to coordinate from. Cause let’s face it, you didn’t REALLY think I was about to tell you how to bring a PDF file into Revit… did you?.. You did? I pity you. Why is it that you would rather bring a PDF that is basically an encapsulation file of whatever format it’s actually in (ie: jpg, gif, txt, etc) instead of just bringing in the image, text or whatever it is? 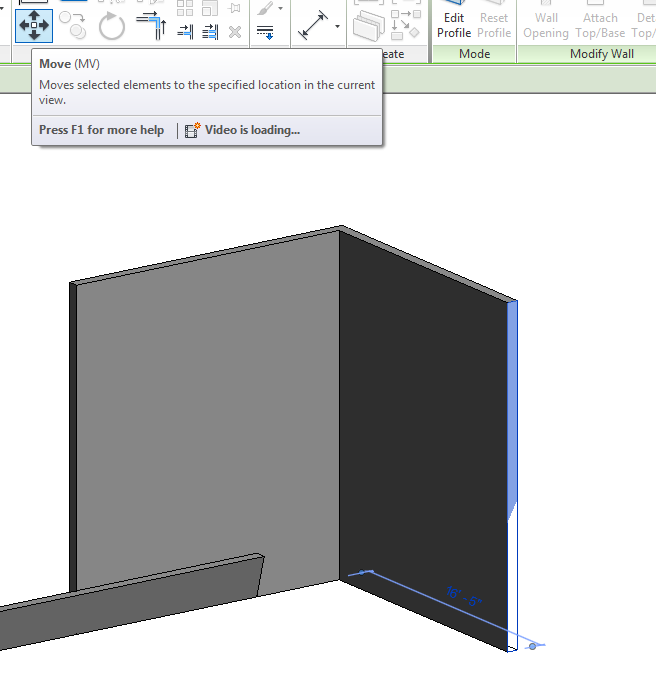 I can’t even begin to tell you how many times I’ve been asked if PDFs can be brought in to Revit to find that the user was trying to import a PDF of a cad file!! !… !!!!!!! REALLY?! GET THE CAD FILE!!! Is it a SOPA violation? I’ll let you decide. It’s really in regards to some major changes coming up regarding RevitTotD. In attempt to become a more involved blogger I’m going to be making a few changes around the shop. For now, I’m concentrating my latest project which has kept me quite busy recently! Until then, know that I haven’t completely disappeared and DO plan on making some new posts in the near future!